"This is by far the best urgent care facility I have ever been to." "VIP Urgent Care is outstanding! " "I'll always recommend VIP urgent care to my friends." "From the front desk, to the doctor it was a pleasant experience." "Great place! The doctors are fantastic! " 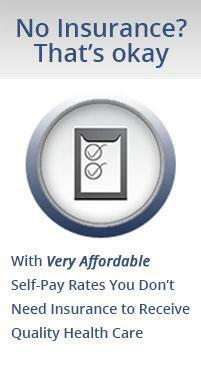 VIP Urgent Care is a medical facility that serves California residents, in and around the Tarzana area. 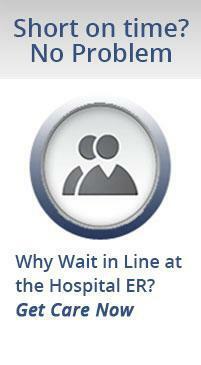 The facility offers state of the art medical care with a minimum wait time. As an urgent care facility, the medical staff can offer many services that a regular doctor's office cannot. They also offer longer business hours so their patients have the convenience of going to the doctor's office instead of putting up with long wait times and the confusion of an emergency room. All the doctors at VIP Urgent Care have many years of experience in the area of family medicine. At VIP Urgent Care, the doctors work together to provide each patient with a unique, completely individualized treatment plan that offers them exactly what they need. By offering preventative care options, like STD Testing and annual physical exams, the doctors are able to help their patients stay as healthy as possible for as long as possible. When an illness or injury occurs, the doctors are available to offer immediate treatment in a comfortable, luxurious setting. In an effort to optimize the health of our community, we offer adult and pediatric routine and advanced level healthcare services, not always readily available at other centers. In essence, patients receive the convenience of an urgent care with the expertise and many of the resources of a major hospital emergency room. 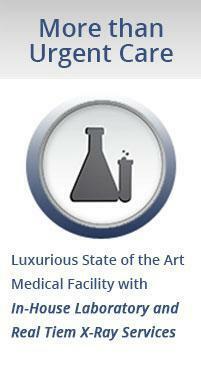 We are ever cognizant of our patients’ needs, for which reason we offer high quality affordable Healthcare. Our mission is to provide the community with higher-level ambulatory care similar to what would be provided in a more costly environment, like the emergency department, without the ER wait or the ER cost. We intend to provide cost-effective, timely medical care in a warm and friendly environment, reducing the number of visits to the emergency department. Our board certified physician and nursing staff are focused on providing the highest level of care along with emotional support, education, and understanding for what the patient is experiencing. No one wants to be ill or injured but when you are, you want to be treated like a VIP. 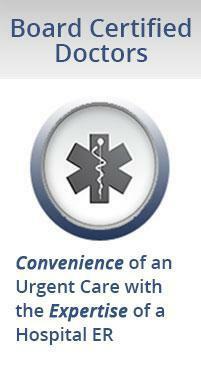 At VIP Urgent Care, we accept most major insurance plans. Here is a short-list of just some of the most popular plans we accept. Please contact our office if you do not see your insurance provider listed. "Friendly receptionist, friendly nurse, friendly doctor. Explained to me exactly what was going on and why he prescribed what he did." "I am so impressed with their staff and manner of care. Everyone there are so caring and understanding." "This place is awesome, great doctor and staff. I will definitely come back here when I don't feel well." "From the moment I stepped into the facility to the end, it was amazing. Every single person is caring, kind, detailed, patient." "I went to VIP Urgent Care and I was treated immediately. Dr. Gapeleh was very thorough and performed a complete check up."